Had major engine work done on an older GMC. Did a good job at a fair price. Had an issue down the road and they stood behind their work and warranty. Fixed the problem without a Hassel. They arena rare combination of fair price, good service, and technical skills. I'll be back! Sheridan Auto Tech is family owned and operated. Kevin Culkin, the owner, greets you personally as you arrive and makes an effort to speak with every client to ensure effective communication and rapport, resulting in a pleasant auto repair experience. He opened the first location nearly 20 years ago at 14th and Sheridan, eventually moving due to phenomenal business growth. The next location at 54th and Federal also grew cramped after 10 years of positive business experience. 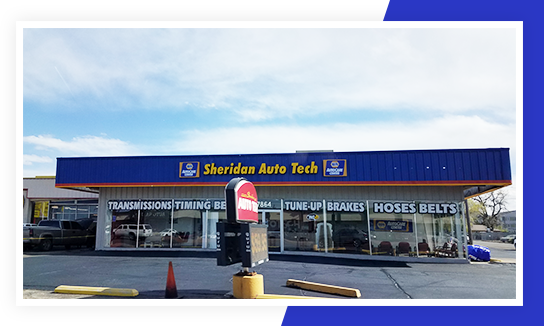 For over 20 years, our team at Sheridan Auto Tech has been providing the highest quality auto repair services to the people of Lakewood and Aurora. Our goal is to take the guesswork out of your next car repair and provide you with the best service at competitive prices. Our team of experienced technicians and mechanics have experience with all kinds of makes and models of vehicles, and we are confident we have the knowledge and expertise needed to get your vehicle working properly again. We provide quality work to each and every customer. We personalize our service to fit your specific needs. 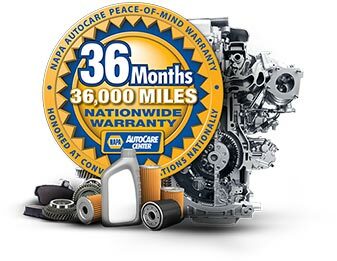 We provide extended maintenance and a warranty program for your peace of mind. We seek to provide a wide array of automotive services to our customers in order to better maintain their vehicles. Our team of experts will diagnose and fix the problem, allowing you to rest easy knowing your vehicle is safe to operate and was properly cared for.